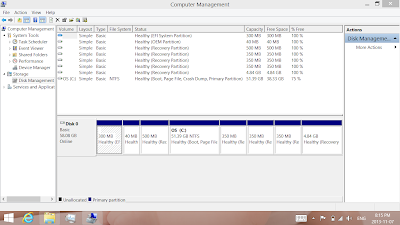 Chronicles of Nushy: [Rant] Can a Windows 8.1 tablet survive with just 32GB primary storage? 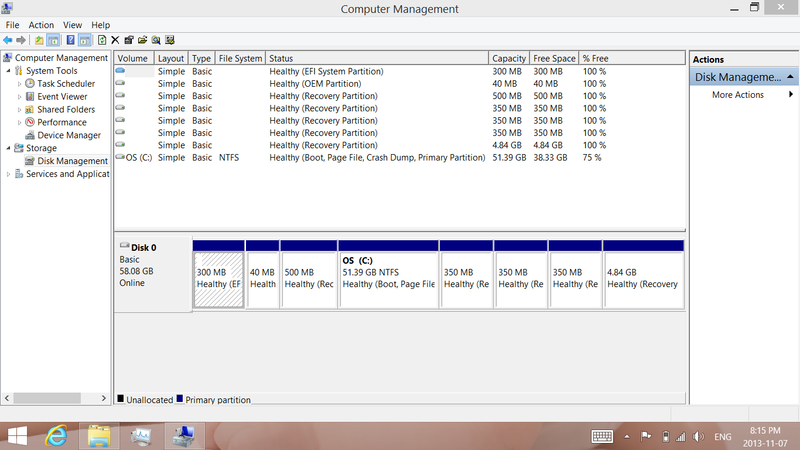 Why the heck do you need that many partitions to get Recovery to work? Dumb Dell! 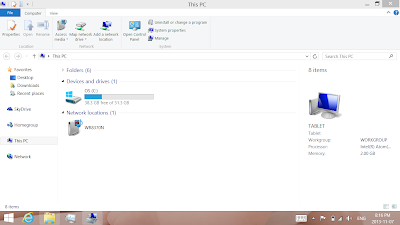 I can use a micro-SD card for data. But I need to have enough space for the apps and applications. Office too, as I get it as a free download. I don't think I would install anything else that is worth mentioning though. Perhaps Visual Studio to do some programming from the bed? 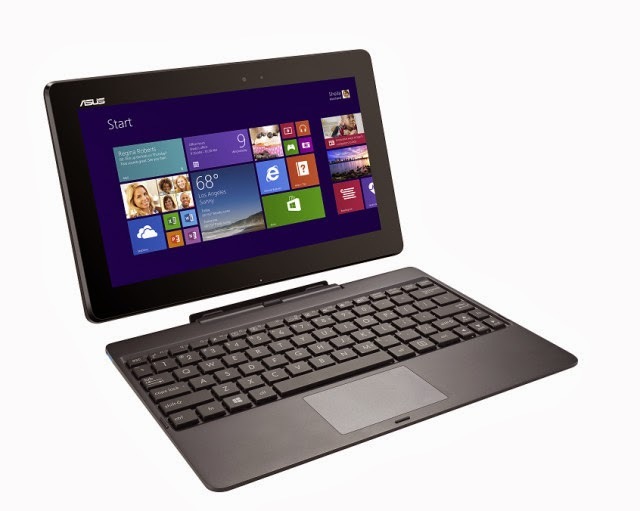 I mean, even though it was out of the question with the Dell, the Asus T100 comes with the keyboard that makes a lot of things happen. 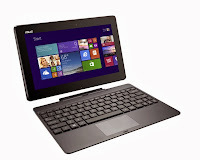 I read a review on kakaku.com and the reviewer said that the tablet came with 18GB free space. After installing few stuff, he was left with just 11GB free space. If I make up my mind to get the 32GB version, I will definitely have to buy a SD card to store the data. But I don't really need to store anything on the tablet. At home, I would always use the home network to access the content from the desktop PC. If I take the tablet out, even then I wouldn't need to copy a million GBs in there. Perhaps a movie? Or a TV show? That won't take up a lot of space anyways. However, since my phone finally supports tethering, I can browse using the tablet's large screen. 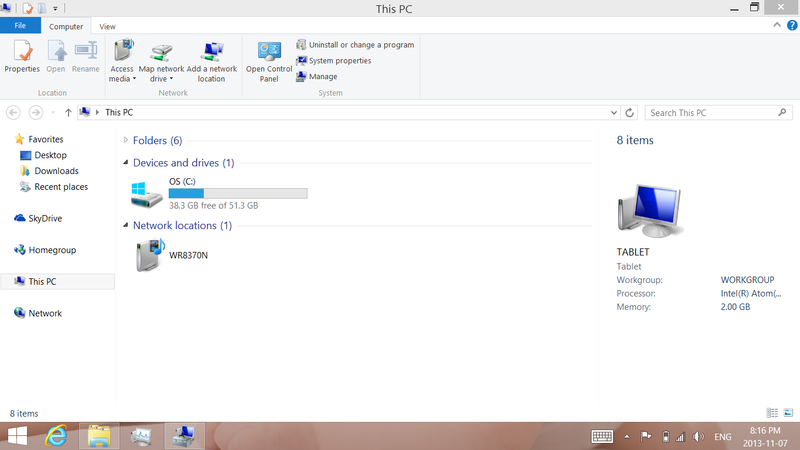 Basically, I think I can survive with just 32GB. I might have to buy an SD card though.